Iridium Solutions has all of the resources and partnerships to deliver quality network components and solutions for your business. 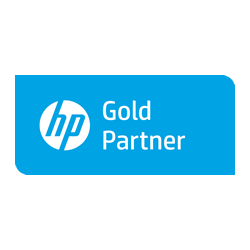 Our partnerships with Cisco, HP, Cambium Networks and others allow us to deliver the most efficient network solutions for any problem and for any size distribution. There’s a DNA solution for you, whether your priority is gaining 360-degree network visibility or security, or simplifying your wired and wireless access, branch, or WAN networks with software-defined networking. If you need to optimize for access to cloud applications, a mobile workforce, Internet of Things (IoT), or all three together, our solutions are designed for your needs. And they scale from the smallest to largest deployments. Iridium Solutions holds the Cisco Enterprise Networks Architecture specialization and maintains the expertise and capabilities to procure, deploy, and support your Cisco networking requirements. Networks are growing in importance and scope for today’s organizations. As a longtime networking industry leader, HP Networking is a safe choice for the best available products, solutions and customer care (services and technical support) to meet those challenges. Iridium Solutions is an HPE partner and can supply, deploy, and support HPE networking equipment, including the Aruba product line. Enterprise grade wireless connectivity is a crucial component of a well designed network. 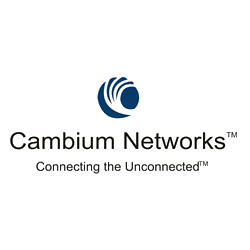 Cambium Networks is a leader in the market providing solutions for wireless backhaul, point to point, point to multipoint, and wifi management solutions. Iridium Solutions has extensive experience and a strong track record installing and maintaining Cambium Networks equipment throughout Iraq.